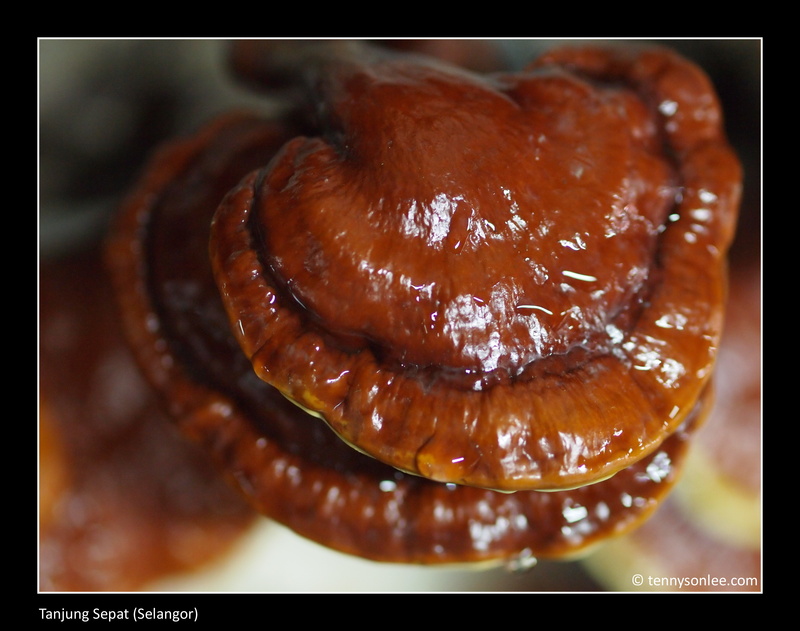 Ganofarm is a company in Tanjung Sepat, Banting, Selangor that researches and cultivate variety of mushrooms. I visited the sales office before it opens by 9am because of the heavy rain. There are few mushroom samples displayed at the entrance. While waiting for the thunderstorm to pass, I have nothing to do but shooting mushroom in the dark. 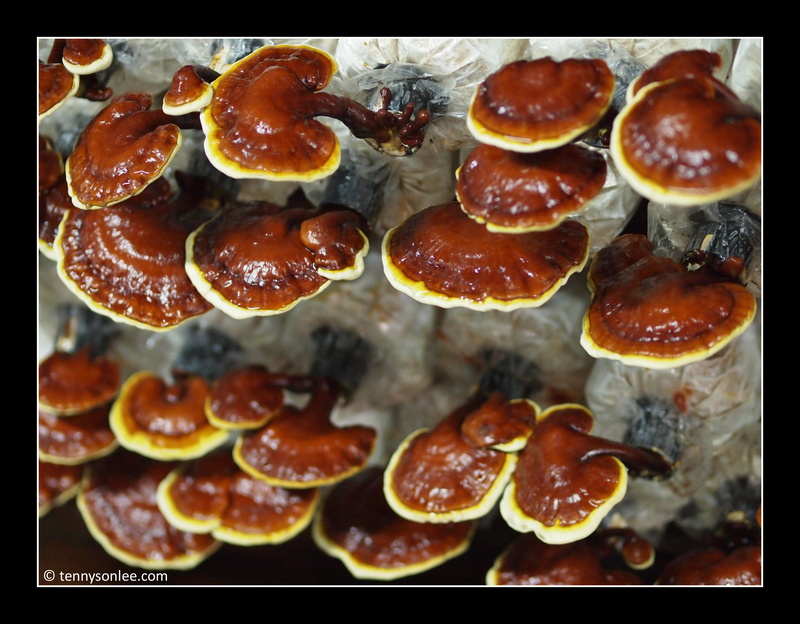 The white mushroom above was ‘Monkey head’, the one below was ‘Lingzhi’, the magical mushroom with plenty of medicinal properties (including the rumours of living thousand years after eating one … just kidding). This entry was posted on April 10, 2011 by Tennyson. 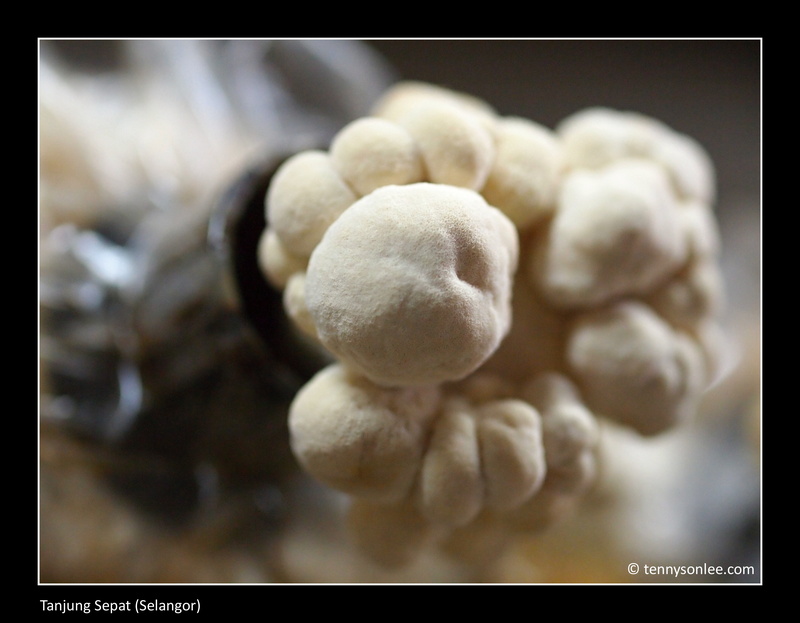 It was filed under Flora, Food, Malaysia, Selangor .